Record your excellent moments in your games and upload recordings to website. The internet has certainly opened up the universe to a new way of doing things. These days, you can do virtually everything on the web. You can meet friends or even meet your soulmate online, you can work online, you can study online not to mention that you can also play online. Talking about playing online, did you know that there are some awesome free sites that you can play some very cool free games? Yes, that’s right! 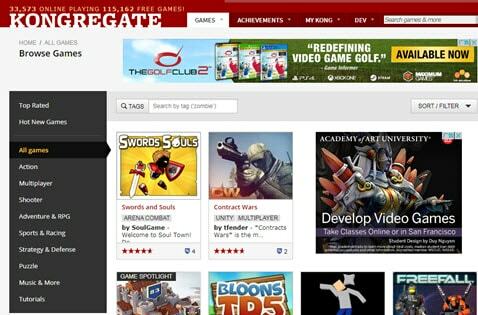 Well, in this article we will review some of the best sites where you can play free games online. So, sit back, relax and take some notes! Free Online Games, also known as FOG is one of the best places to have fun on the web thanks to some very gorgeous games it has in store for you. Here you can find games in any category you like be it driving games, adventure games, flying games, puzzle games, multiplayer games, sports games and much more. Most of the games on this website are 3D so you are bound to enjoy the experience of playing advanced games in the same way you do on your phone, PC or console. Still, the most attractive bit about FOG is the fact that the games are hosted on a relatively speedy server so you can play the games with an unnoticeable delay or lag depending on your internet speed. gamesgames definitely merits a place on this list, just for its user interface-the website has a gorgeous interface designed to help you navigate through and play games without much of a fuss. It gets even better! The site also has some top quality free games that are very addicting. The cool bit about agames is that unlike other online gaming websites, the game instructions are very clear and easy to follow. So you will not be stuck guessing which controls you should use for the game. The ads on the site can be a little disturbing but nothing worth scaring you off this cool place to play online games. This is another website with a glossy UI and load server performances tailored for savvy gamers. Again, here you will love the organization given that the games are categorized on the basis of genres. Navigating anywhere in this site is also pretty seamless even for the new users. The only downside is that you need to sign up to start playing but it takes only a minute! Once you are in, you can play lots of free games from any device at your favorite time. 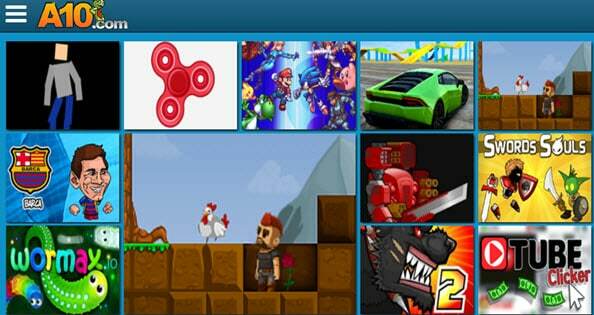 agame is another popular gaming website with over 500 web based games and lots of free ones on that list. This website is very good for users who want to sample and play games out of a selection of 2D and 3D options. If your internet isn’t that fast then you will find some creative 2D games to play at agame. Likewise, there is a wide array of options if you are looking for games with cool graphics. The website also has a comment section where you can read some useful comments about any game and even leave some comments yourself. Arkadium is a gaming company with vested interest in developing games for publishers. With such top level experiences in building games, the company has offered some free games that anyone can play on their official website. The games might be few in number but they are certainly top quality games worth a try. The games are really well crafted with precise physical principles no wonder they all look very good. Why not try them and get to test the look and feel of the site and the games? 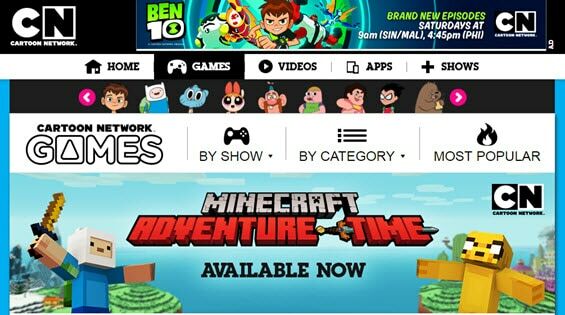 Cartoon Network has been a mainstay in the realm of cartoons but did you know that they also host some decent quality games? In fact, the website has an assortment of cartoonish games you will love playing. Don’t be fooled though, these games are not meant for kids, they can be played by anyone provided you love playing games. The real beauty of this website is that it is not littered with distractive ads that will scare you off. 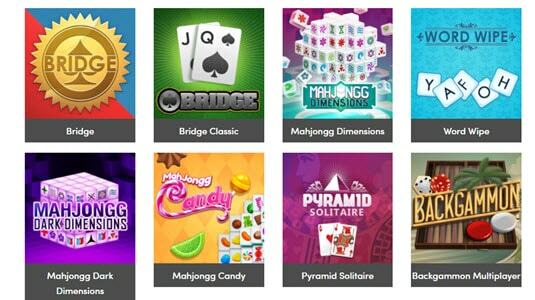 Kongregate is a marvelous website for nerdy games looking to sample games from thousands of options available. It is actually a place to find virtually any type of 2D or a 3D game of any niche be it Adventure, puzzle, racing, sporty games etc. The load speeds in this website are also pretty fast plus you do not have to sign up for any account to get started. In other words, it is a place to jump into at any time you feel like relaxing your mind with some free games. This website might not be the first on the list but it should be-except that it is mostly tailored for ladies. Still, it is one of the websites with the best design in this list albeit with a theme targeted at capturing the female gamers. Even the niches of the games on this website are feminine: dress up, beauty, cooking etc. Most of the games on this website are so good thus the site deserves a place among the best websites where you can play free games. Aol is quite a site crafted for modern games. Talk of the sleek design that makes the website quite an experience for gamers who love a blend of style and good games. To complement the cool user interface, every game in this website also looks super stylish. As a matter of fact, no game on the Aol game website looks old-most are rendered by powerful graphic engines. As a trade off, you will need the very latest of flash player to play most the games on this website but that is nothing compared to what you will be enjoying. Just like the name of the site, addicting games is all about getting you glued to the web games for hours. Again the site has organized all the games for you so you don’t have to grow frustrated searching for the type of games that suit your tastes. The website has a perfect mix of simple 2D games and 3D games suited for all types of games around the world. Don’t be fooled by the ‘simple 2D’ term, these games are essentially based more on the aspects of creativity rather than aesthetics! You can rest assured that you can burn the midnight oil just having fun on your device with most games hosted on addicting games. Last but not least on our list is miniclip.com, a website launched in the year 2001 and now one of the biggest website for known free online games. 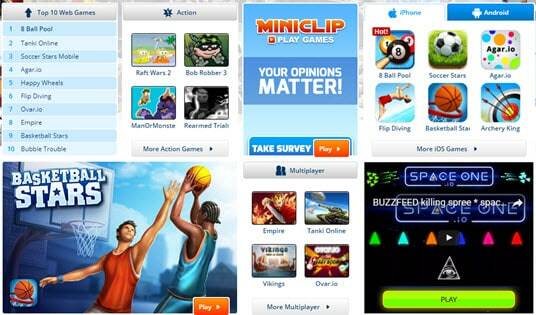 It is not hard to see why MINIclip is the biggest privately owned gaming website. The website clearly oozes class as far as a having plethora of games in one place. To spice up the experience, MINIclip has a forum where you can social network with other enthusiastic gamers interested in the games you love. Moreover, you always have a guide(text and video guide) to help you navigate new games. Just join other gamers at MINIclip and enjoy playing free games. Who said you have to install heavy games on your PC, your Android or iOS device to enjoying sophisticated games? It’s time you made more use of your internet connection by playing free browser based games at your leisure time. Just check out some of the websites in our list join the world of free games today. Of course, this is just the tip of the iceberg as more and more game developers are joining the fray. So, expect more amazing browser based games going forward.